Wear it everyday for any occasion except a super formal events which suits are involve. The products above serve me really well plus they are so easy to maintain & clean. Another thumbs up is that they are not expensive to purchase. Oh yes and they are comfortable! Age is just a number and that goes for urban style as well. No matter how old are you, this style works. Ever since an elderly with a hoodie? Yup it doesnt look wierd infact they look really cool. If works on an elderly than its going to look great on anyone. Whether you are a teen or middle aged, it will just look good and being in a generation in this time of age does help too as society accepts it. They are having a promotion, browse thier online shop & see whether street style is to your liking. Deals that won't burn you. Plus additional discounts from our store's all year promotion of 10% - 20% off. Be rewarded with points for every order which can be claim for further more discounts! On top of that we offer free shipping worldwide." 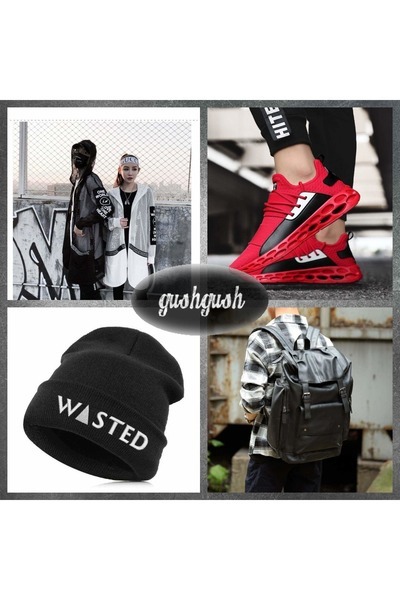 GushGush is new to Chictopia! When GushGush reaches 200 Chic Points, he will be in the Style Council!